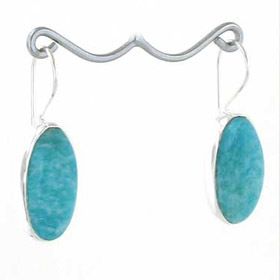 Choose from amazonite drops or dangly amazonite earrings. 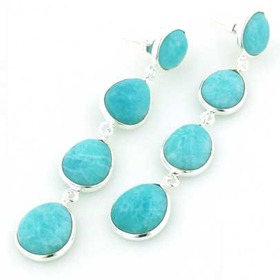 The colour of amazonite is wonderfully vivid and blends well with many colours. Chose an amazonite pendant to coordinate.